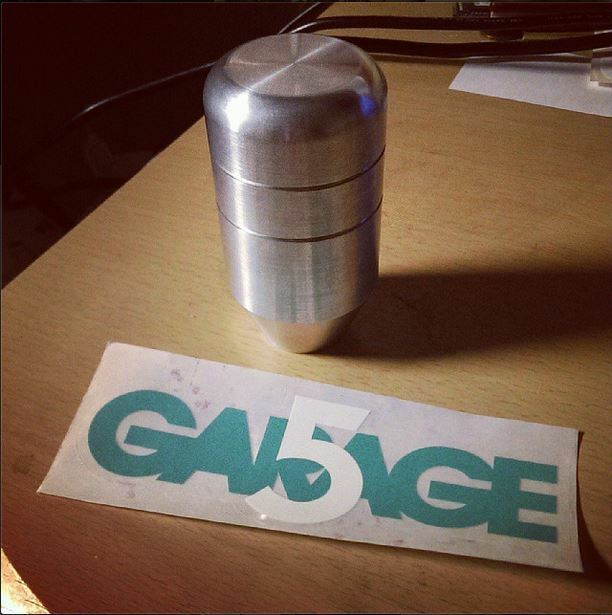 Got my new shift knob in the mail... Shipping took forever but it was totally worth the wait. This thing is dope as hell. Thanks George! I'll try and get photos of it installed soon. I've been using these, on my 3rd one already. The last 2 I got the satin finish, and both wore down to aluminum in places. So currently trying one of the shiny finish ones (gold). Don't know why, but I just really like these knobs.